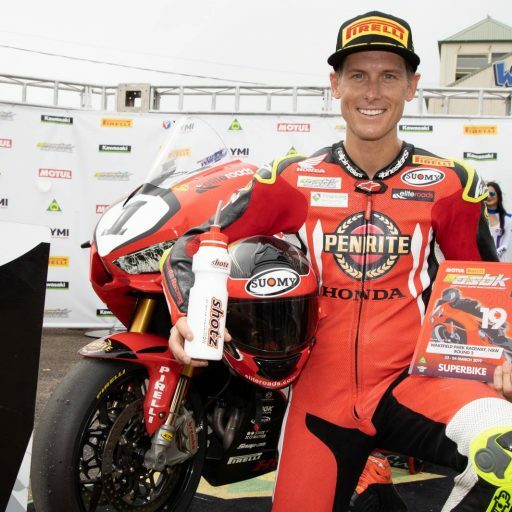 Bryan Staring will take on double duties at The Bend Motorsport Park for Round 3 of the 2019 Motul Pirelli Australian Superbike Championship (ASBK) and Round 2 of the Asia Road Racing Championship (ARRC), after being called in to replace Thitipong Warokorn at Kawasaki Thailand Racing Team. 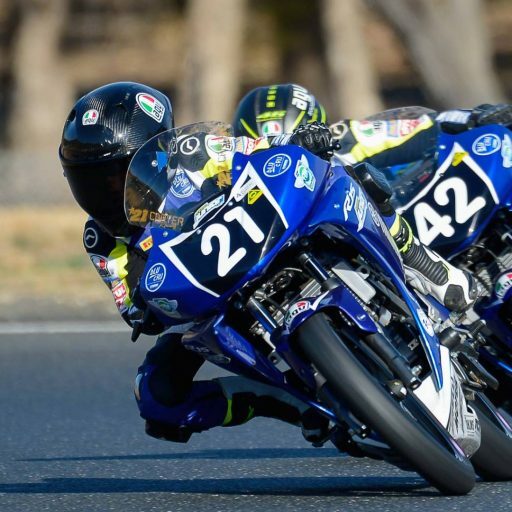 “TingNote” Thitipong Warokorn, who currently leads the ASB1000 class of the ARRC, crashed while racing as a wildcard during Thailand’s second round race of the FIM World Superbike Championship, sustaining a upper spinal fracture from the accident. 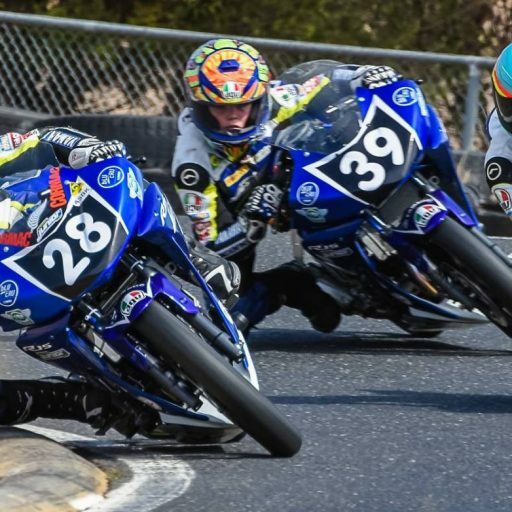 Bryan will fill-in the for Thai Racing Team in a one-off appearance in the Asian series, and racing ASBK in his regular role with Kawasaki BCperformance. 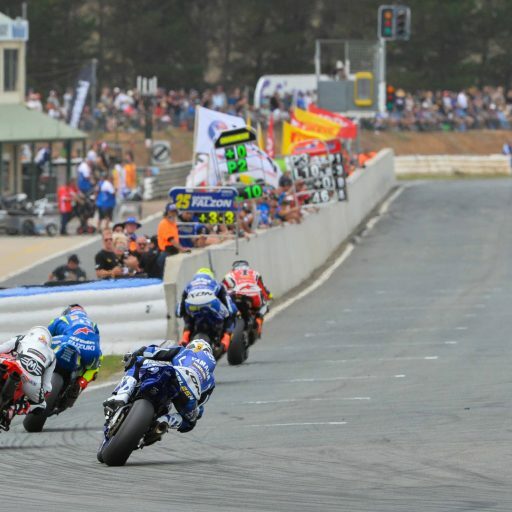 Bryan recently discussed the opportunity with CycleOnline: “It was all a bit of a surprise to me, because I’d like to think I keep an eye on what’s happening in the ARRC, but I wasn’t aware that Thitipong was injured in the WorldSBK race,” Staring explained to CycleOnline.com.au. “He was pretty successful – he was leading after the opening round in Malaysia. “I was surprised when I was contacted about the event from the team, but I’m pretty keen to have a go at it. 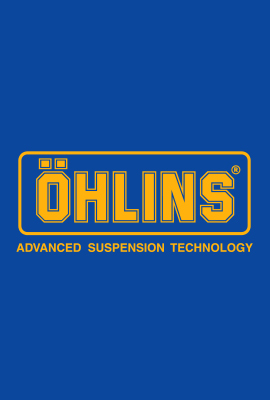 It’s all come through the correct channels – from Kawasaki Thailand, to Kawasaki Japan, and back to Kawasaki Australia and through my team manager and through to me. In the end, their rider is unfortunately injured, they needed a replacement, and I’m happy to do it as a one-off. 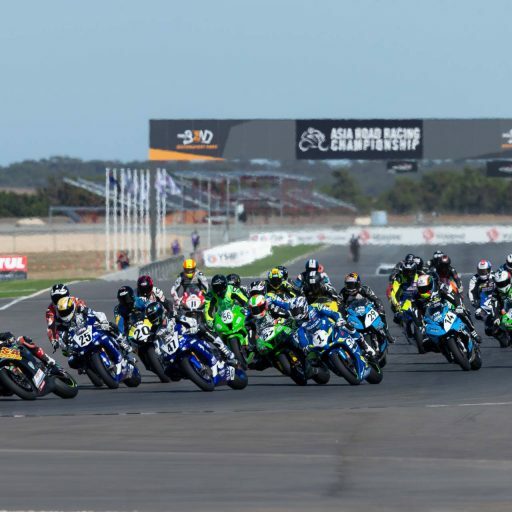 Stay up to date with all the latest from the Motul Pirelli Australian Superbike Championship, follow us on Facebook and Instagram.